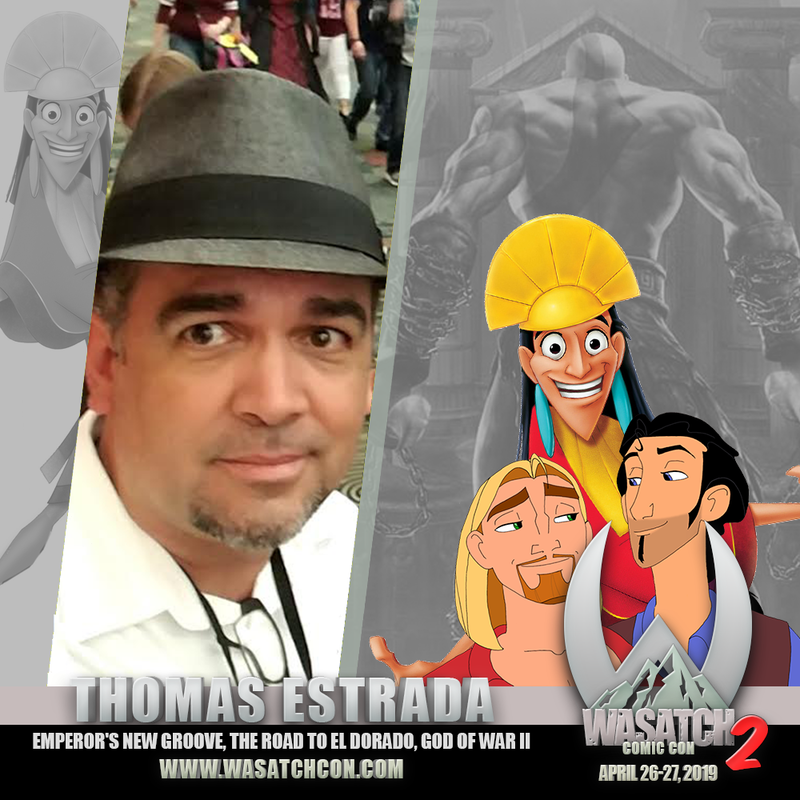 With almost no formal training, Thomas Estrada broke into the California animation scene 20 years ago on the DreamWorks inaugural animated film, The Prince of Egypt followed by The Road to El Dorado. Thomas then joined Disney Feature Animation to work on The Tigger Movie, Emperor’s New Groove, Atlantis: The Lost Empire, Treasure Planet, and Home On the Range. Returning to DreamWorks, Thomas worked on Sinbad: Legend of the Seven Seas, Shark Tale, and Over the Hedge. Thomas then moved into the video game industry working on various titles such as God of War II, Gears of War II, Saints Row II and Uncharted: Drake’s Fortune. 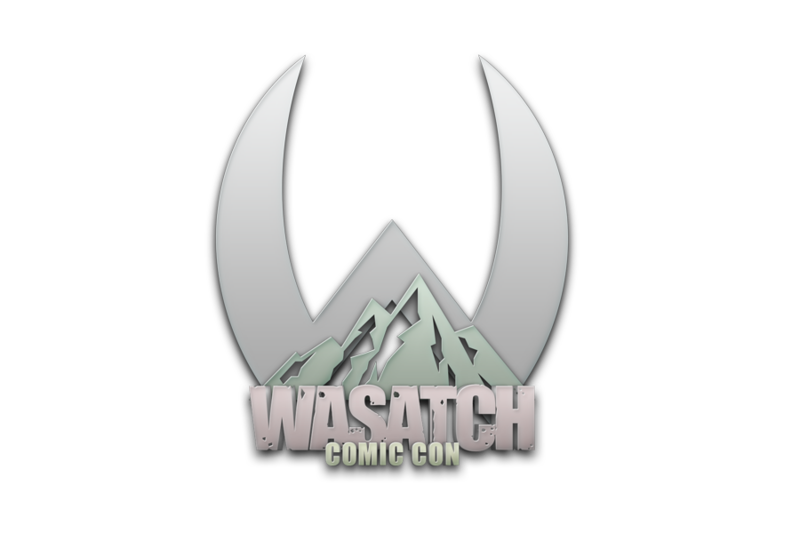 From there Thomas rejoined Disney Interactive’s Avalanche Software in SLC where he animated on multiple titles such as Toy Story 3, Cars 2, the entire run of Disney Infinity 1, 2 and 3 and Cars 3. Today Thomas continues his career as a freelance animator and illustrator.